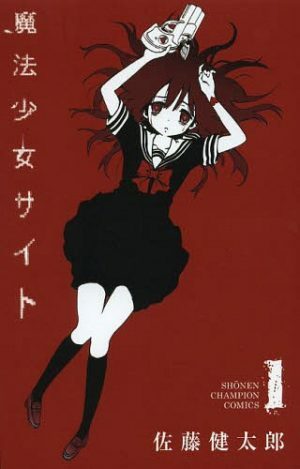 Mahou Shoujo Site is the latest anime in the popular “moe psychological” genre. 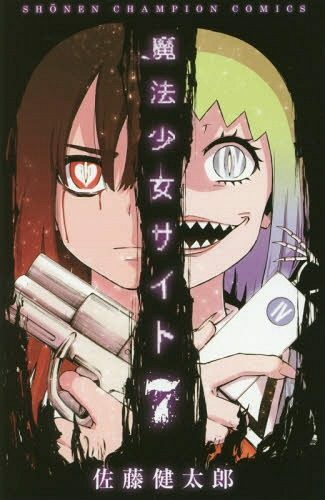 A genre where the art style is all cutesy, but the overall plot and themes are dark and twisted. 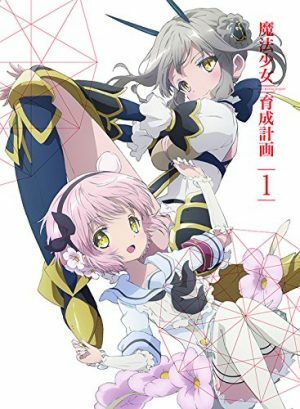 Within recent years, magical girls have become the main focus of this genre. For some odd reason, we enjoy seeing these adorable girls kill each other. And we’re here to provide you with even more! We’ve come up with the following recommendations based on the theme of a moe art style with psychological elements. Although Mahou Shoujo Site is incredibly gory and violent, not all the following anime are. Which is why you won’t see an anime like Higurashi or Corpse Party, as those belong in a more horror-based list. 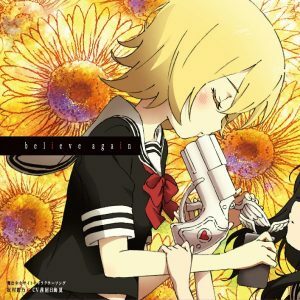 Like Mahou Shoujo Site, these series will mess with your mind and make you question everything. Got your therapist on speed dial? Then you’re ready for the list! Kyuubey, a cat-like creature, offers Madoka a contract to become a magical girl. But the mysterious transfer student, Homura, keeps trying to kill Kyuubey. As Madoka’s friends sign the contract, they begin to realize the horrors of being a magical girl. Even so, the world needs Madoka to become one. Should she sign the contract? This was a no brainer. Madoka Magica deconstructs the very foundation of the magical girl genre. Why does a cute mascot need a young girl to fight monsters? What’s the fate of a magical girl? 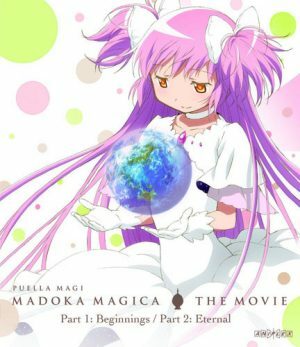 Madoka Magica is a modern classic for its revolutionary storytelling. There’s also a sequel movie that completes the franchise. If it wasn’t for Madoka Magica, we probably wouldn’t have any of the following series. What if there was another version of you, but in an alternate dimension? A you who had super powers in a post-apocalyptic world and had to battle other super powered girls for survival? 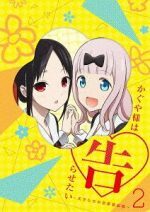 Mato and Yomi are normal school girls who recently became best friends. They feel drawn together, as if it were destiny. What they don’t know, is that they have superpowered counterparts who influence their lives on Earth. But how is this possible? and, why is it happening? Pay very close attention to every episode. 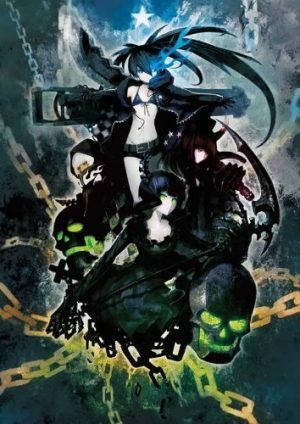 Black Rock Shooter can get very confusing for an 8 episode series. At first, you just get these seemingly random cuts from Earth to the alternate dimension. But the alternate dimension does have an effect on the real world. 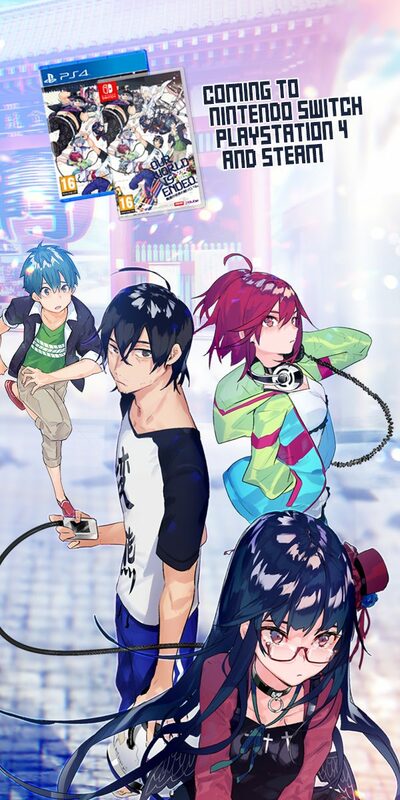 The art style is very colorful, and the music is a must-download. 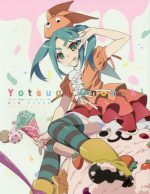 Especially if you’re a Hatsune Miku fan, because she sings the opening! WIXOSS is a popular card game that all the young girls are playing. Ru is the new girl and is having trouble making new friends. She decides to buy a WIXOSS card set, only to find out that one of the cards has a living person inside. 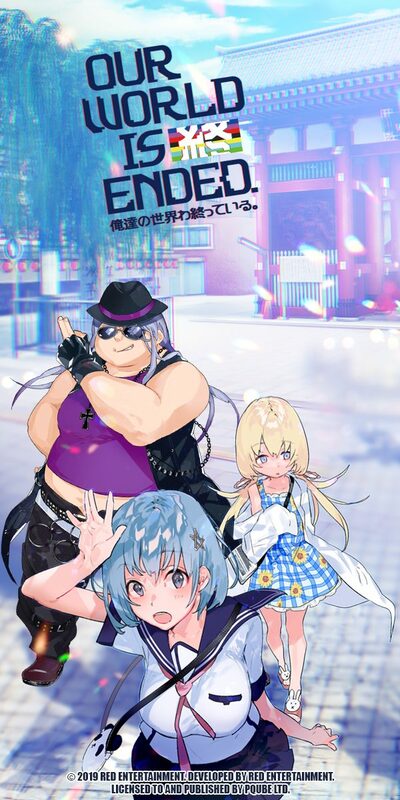 Ru is now a Selector, a girl who has to compete in special card matches in order to gain a wish. Selector Infected WIXOSS does something different from all the other series on this list. 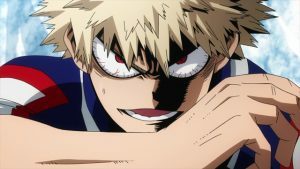 Death is not a theme in the anime, so you’re never afraid for a character’s life. Instead, the characters suffer mentally, and during that process, you end up suffering as well. Not as bad as the characters, of course, but it’s still quite the trip. There are many layers to this awful card game, and these once adorable characters end up losing their sanity. 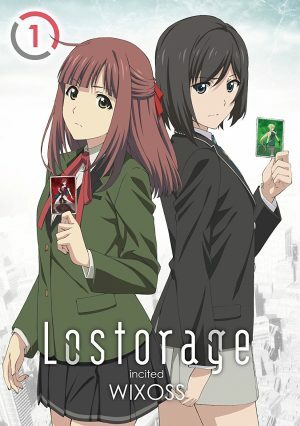 This is a very underrated psychological anime that you’re sure to enjoy. 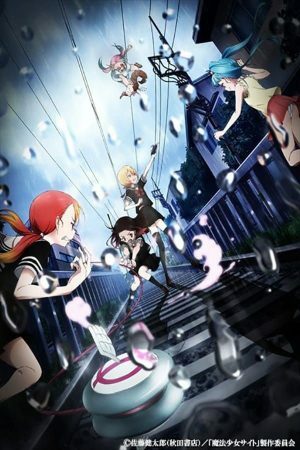 Any Anime Like Mahou Shoujo Site / Any Anime Like Magical Girl Site ? 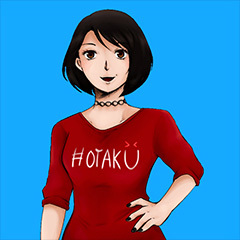 Koyuki always dreamed of becoming a magical girl, but the Magical Girl Raising Project app is as close as it gets. 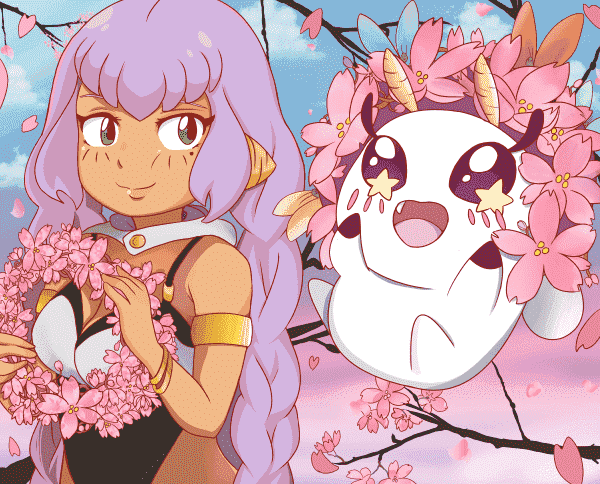 One day, the app’s mascot appears before Koyuki and offers her the chance to become a real magical girl. Koyuki accepts, and she couldn’t be happier. This happiness quickly turns into sadness once it’s announced that there are too many magical girls in Koyuki’s city. So how do you decrease the numbers? By having the girls save as many people as possible. The girl who saves the least amount of people each week, dies. 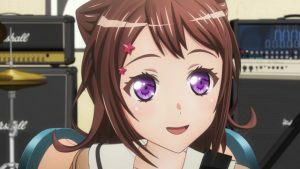 Magical Girl Raising Project is a thrilling battle royale from episode to episode. Not every girl is who they appear to be at first glance. One magical girl could actually be an abusive parent, or an eight-year-old girl. Every magical girl is either desperate to survive, or happy to take up the challenge. 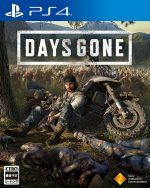 What was once a “save the citizen” mission, quickly turns into a bloody killing game. Your jaw will drop at the end of every episode, and you won’t be able to put it down until it’s all over. 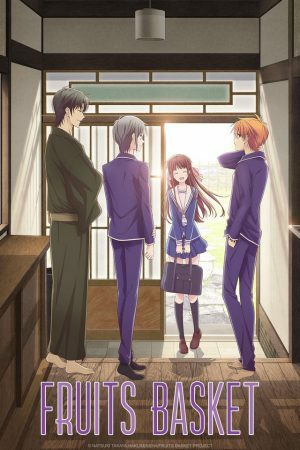 Yuki is a 3rd year in high school, and never wants her happy school life to end. She wanders the halls with a smile on her face, along with her classmates. 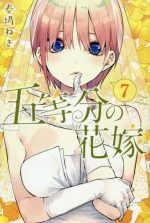 One day, Yuki finds out that she can live at school forever! 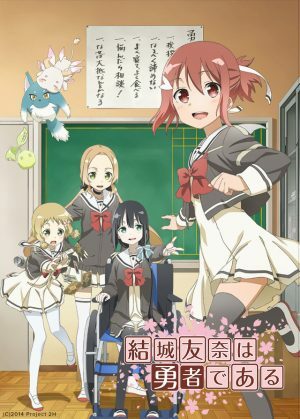 So everyday, Yuki, her friends, her favorite teacher, and their new pet dog do a fun activity at the school. At least, that’s what Yuki thinks is going on. 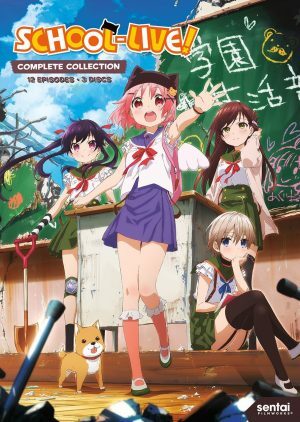 If you haven’t seen at least the first episode of School-Live, do not continue reading, and skip to the last entry. We were completely shocked to find out that Yuki is actually crazy. Yuki can’t handle the fact that she and her friends are the only humans left in their zombie infested town. Her friends try their best to keep Yuki happy so that she doesn’t have to be depressed like the rest of them. But the twist at the end of the first episode is not the only dark surprise this anime has. We’re constantly questioning what’s real and what isn’t, and fearing for the girls’ safety. When their only safe haven gets infiltrated by zombies, where can they turn to? Yuki loves to help others. She’s in her school’s Hero Club to help with anyone’s struggles. When given the opportunity to become a magical girl, Yuki jumps for joy at the offer. 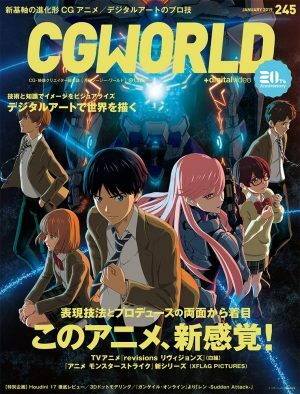 Yuki and her friends all transform into heroes to fight against the Vertexes. With every Vertex they defeat, the more the girls have to sacrifice. If this is what it means to be a hero, is it worth it? Yuki Yuna Is A Hero catches you off guard. 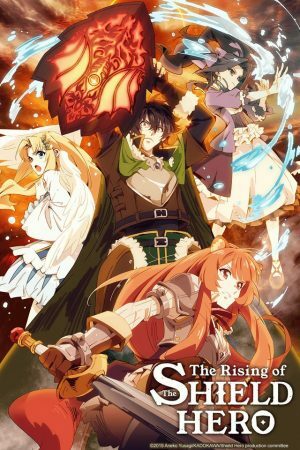 At first, it’s just a regular slice of life series with some supernatural elements, but after eight episodes, the tone switches. During the slice of life portion, the anime gives you hints that something is off. Even though the girls are doing their everyday club activities, that’s just to psych you out. The counsel who gave them the powers will take something important away from the girls, and say “It’ll come back to you later”. If you’re a fan of twists and surprises, than look no further. It doesn’t seem like this genre is dying down anytime soon. As a bonus, we keep getting new ideas for moe psychological series every single year! 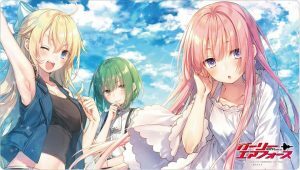 What’s your favorite moe psychological anime? Have you seen the ones we’ve mentioned? Leave us a comment and we’ll be sure to get back to you as soon as we can. Till next time! Is Mahou Shoujo Site Worth The Watch? Find Out With Our Three Episode Impression! 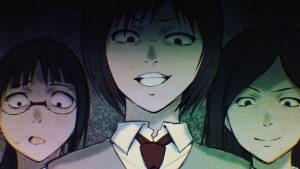 Mahou Shoujo Site (Magical Girl Site) Review - More and More Magical Girls!